← Nikon launches the D5500! 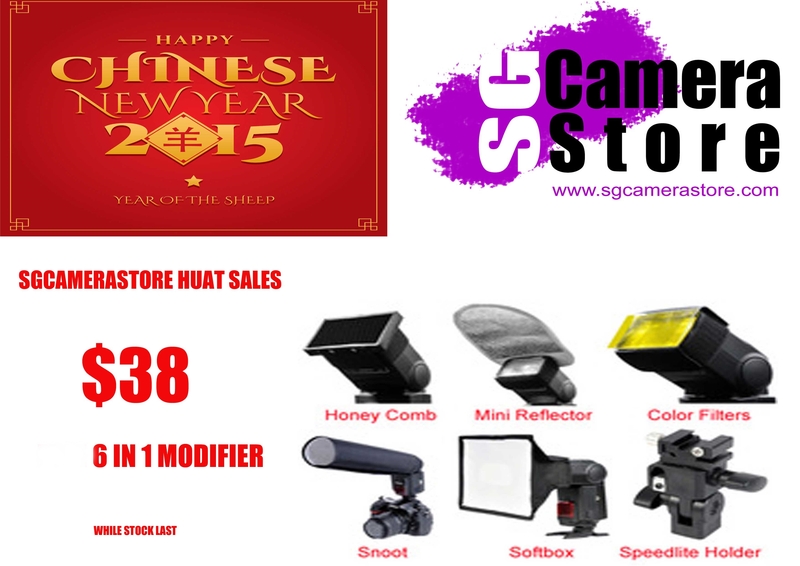 06th January 2015, Singapore – Ushering in the new year and the upcoming lunar New Year, Sgcamerastore is having a “Huat” Sales promotion now. 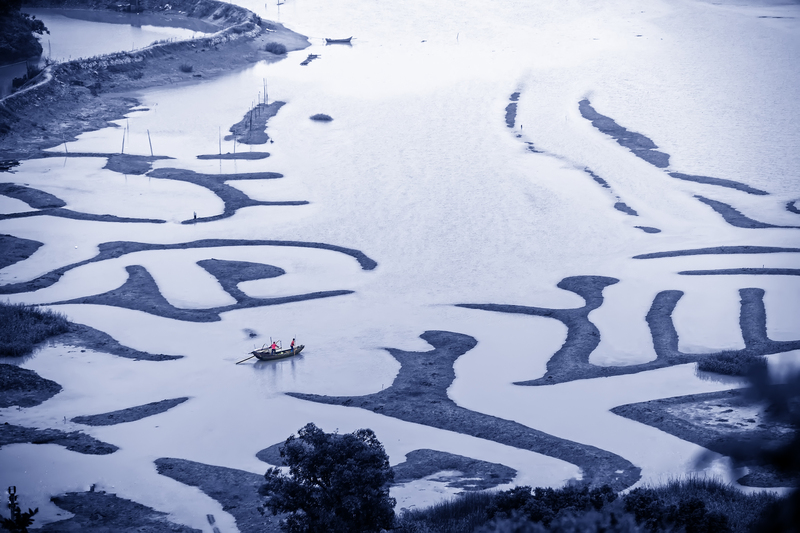 “Huat” – in Hokkien means making a fortune in local dialect slang. So what’s this promo about? For this promo posted here, it’s for a set of flash modifiers including the Honey Comb for concentrated light, the Mini Reflector for that natural looking light, Color Filters when you want to abuse the white balance, the Snoot when you only want certain area/ parts to get the light, the softbox for that professional looking portrait of your kambing friends and a speedlite holder for your flash of course! Everything stated here for SGD $38.00! (38 in Hokkien slangs means triple fortune). This entry was posted in Featured Photography Merchants, Uncategorized and tagged Flash Modifiers, Huat, Sgcamerastore. Bookmark the permalink.